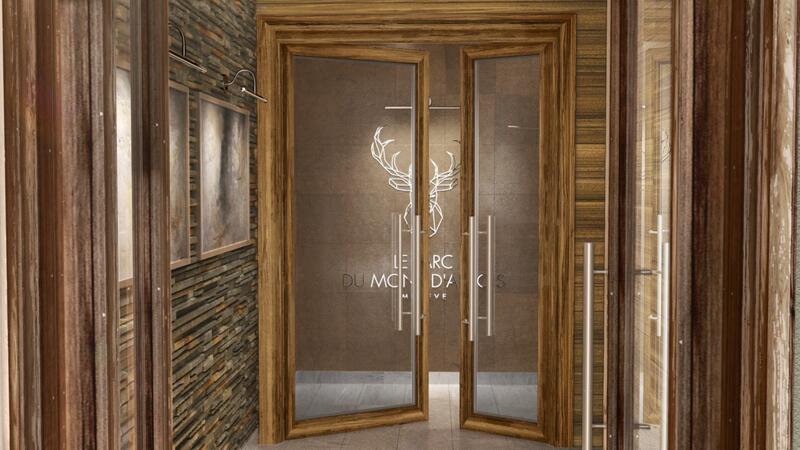 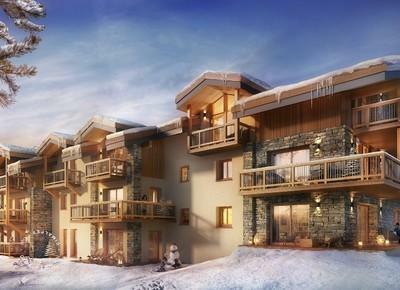 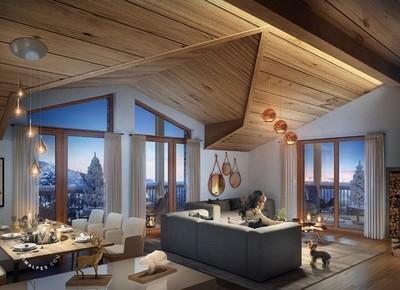 Cimalpes have a pleasure to present you in exclusivity a new building project : LES BOIS DU PRAZ. 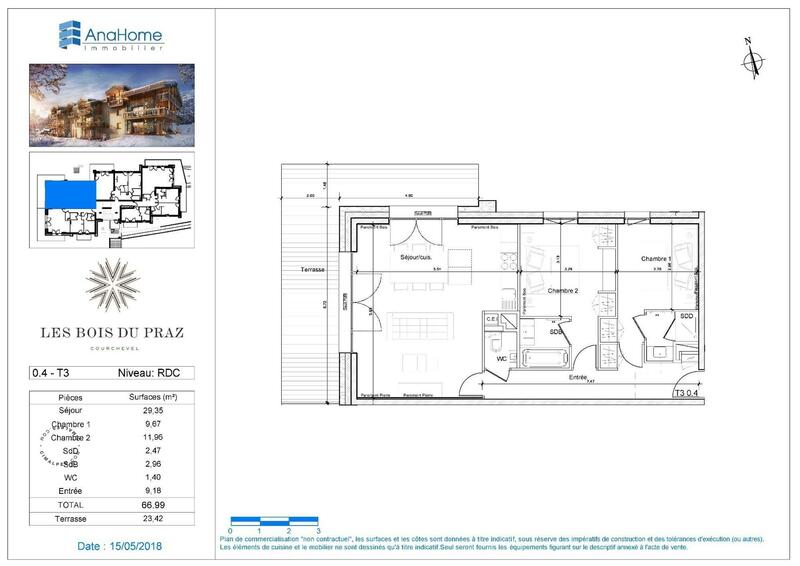 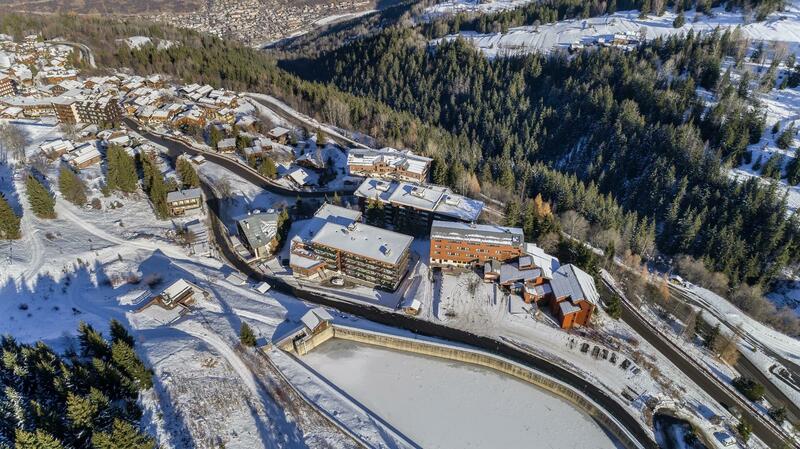 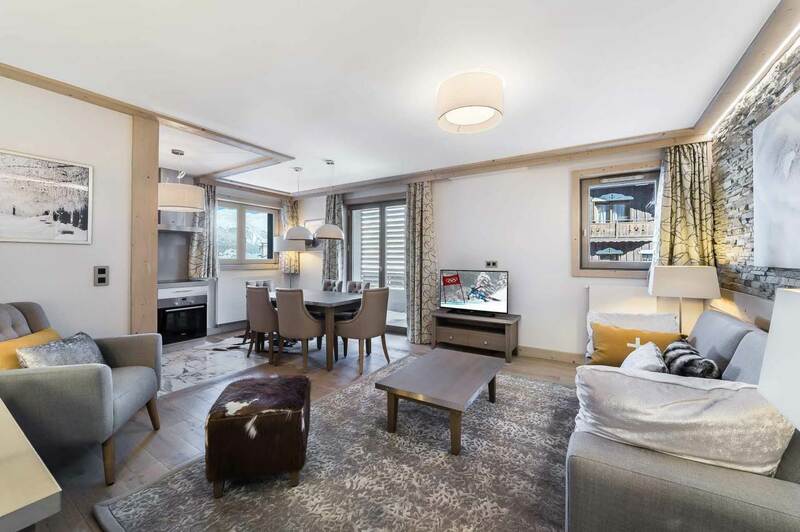 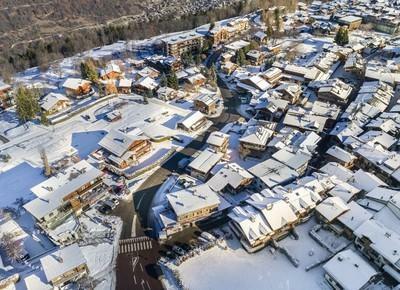 LES BOIS DU PRAZ benefits an ideal location in Courchevel Le Praz next to the Alpinium project and also close to the ski slopes and all the amenities. 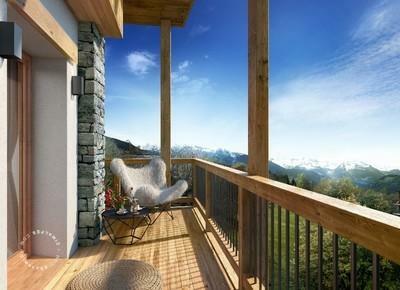 This superb apartment includes several balconies offering beautiful views of the surrounding mountains. 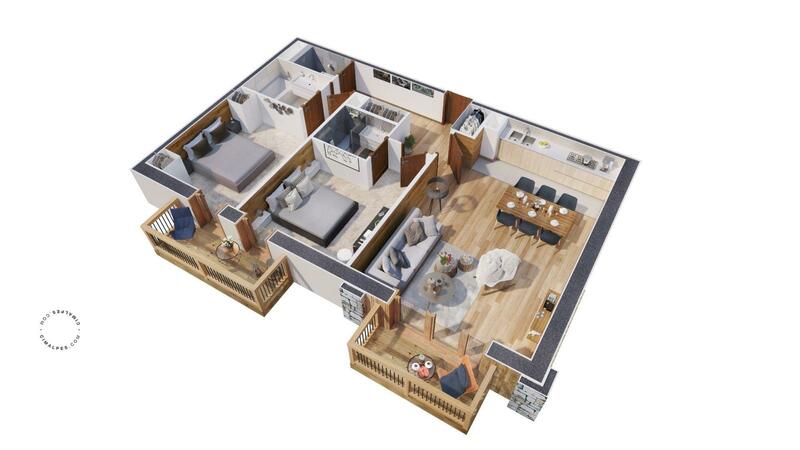 Spacious and comfortable, this 4 rooms apartment has many high-end amenities that will delight the whole family !